Welcome to Vanish Cleaning Services– A place where all your cleaning and home improvement needs are been taken care for years. With an ample experience of 15 years in the cleaning industry, we have been delivering satisfactory services to the residents of Brisbane. Our wide range services include carpet cleaning, upholstery cleaning, mattress cleaning, duct cleaning, tile and grout cleaning and even pest control services. We use high-end quality cleaning solutions and tools to bring you the results at affordable prices. Also, all our cleaning services are affordable, and we offer free quotes too! Carpets can immediately enhance as well degrade the look of any premise in no time. With the regular use and constant foot traffic, your carpets tend to wear off. 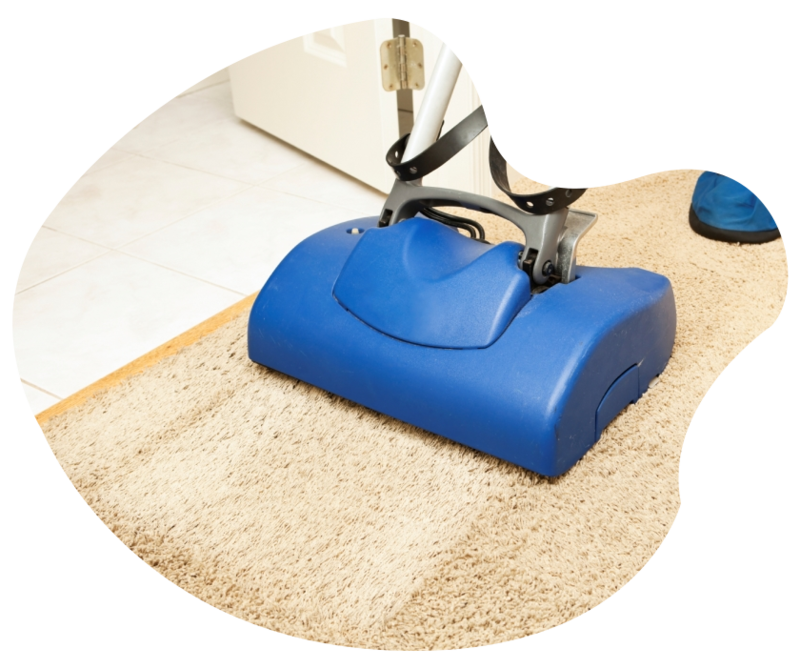 And if same is the case with your carpets, and looking for a prompt and effective carpet cleaning service provider, Vanish Cleaning Services is the place to be. Call now for same day carpet cleaning services. We at Vanish Cleaning Services offer top-notch services for mattress cleaning and sanitising in Brisbane. Whether there are the stains or it is entirely filthy, the team of our professional mattress cleaners can restore it completely. We make the use of our eco-friendly cleaning solutions and advanced tools to bring the best out of your filthy mattress. We also offer no obligation free quotes. Curtains improve your home decor drastically, but when they are cleaned. Dirty, untidy and stained curtains destroy the entire look of your home and workplace. But worry not, we at Vanish Cleaning Services offer quality services for curtain cleaning. No matter what the type of your curtain is, our team professional curtain cleaning handle it with perfection. So, wait no more, and hire us for all your curtain cleaning needs. Upholstery cleaning is another one of the best cleaning services we offer at Vanish Cleaning Services. We deliver lounge cleaning, armchair cleaning, recliner, couch and sofa cleaning at an affordable price. Also, we use our experience and skills to clean and restore your upholstery to new. Reach us online or call now on our toll-free number @1800189824 to know our upholstery cleaning prices. Vanish Cleaning Services also offers quality services for tile and grout cleaning Brisbane on the same day of booking at an affordable price. We are not limited to cleaning, but also offer tile sealing, stripping, tile regrouting, grout colour sealing, tile polishing and high-pressure cleaning to restore your tile and grout floors. We use the latest equipment and high-end skills for tile and grout floor restoration. Vanish Cleaning Services also offer pest control services across all the suburbs of Brisbane. Whether there is the flying pest infestation, crawling pest infestations or seasonal pest infestations at your home or business, we have all the expertise to handle it. You can contact us for same day pest inspection and pest control in Brisbane. We also give our clients free tips and trick for pest control. Why Hire Vanish Cleaning Services? Vanish Cleaning Services is a big name when it comes to cleaning and home improvement service provider in Brisbane. We work with multiple professional cleaning teams. Below mentioned are some reasons you would want to hire us for all your cleaning needs. Vanish Cleaning Services belongs to its customers. We are a customer-centric firm that provides services keeping their requirements in mind. Our professional cleaning teams make sure that the services we have delivered are doing the trick. Hence, if you are looking for a quality and affordable home improvement service provider in Brisbane look no further than Vanish Cleaning Services. Get a quote now by calling us on 1800 215 227 . We promise you will never be disappointed.